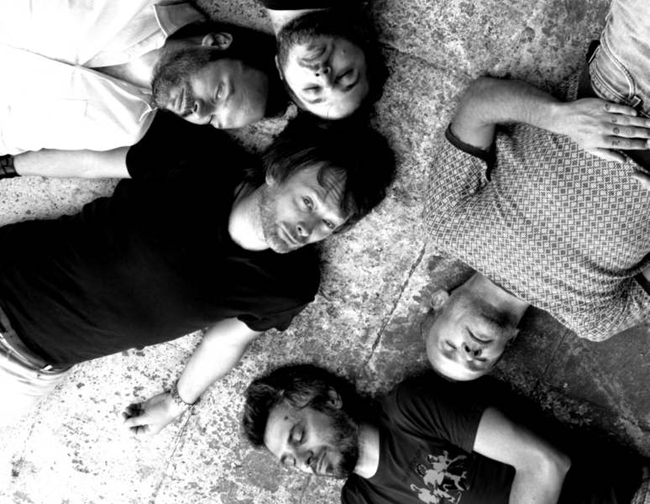 That’s right, Thom Yorke and Atoms for Peace will take the stage tonight at the Roseland Ballroom in New York City. Are you going? Previous post: Your support is needed!